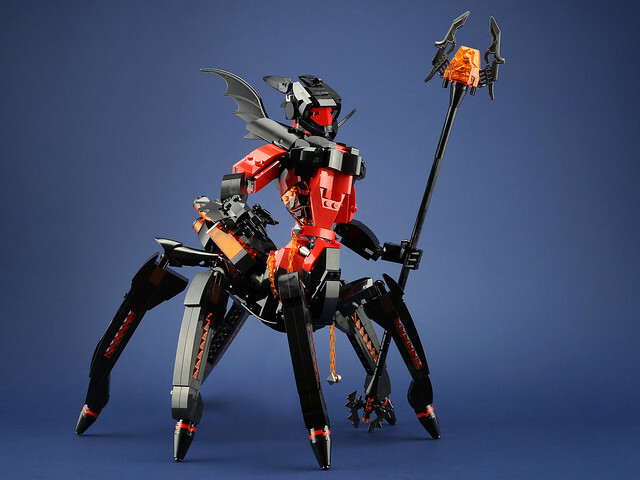 Got a little something for the Nexo fans out there thanks to builder LEGO 7. It's Lavaria's Ultimate Mech, in glorious large format. 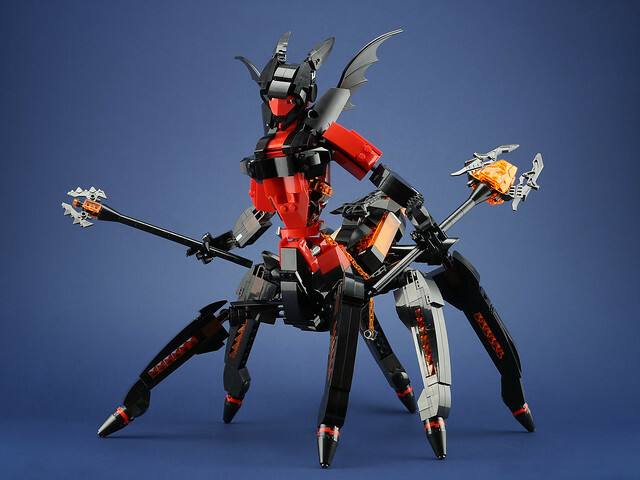 This wicked six-legged beast features a good mix of System, Bionicle and Hero Factory elements, seamlessly integrated into an offering that looks like it could come from LEGO itself.